Save BHD 0 (0%) Earn 149 Shukrans What is Shukran? Shukran is the Landmark Group’s award-winning loyalty programme in the Middle East, which allows you to earn Shukrans when you shop any of our brands. 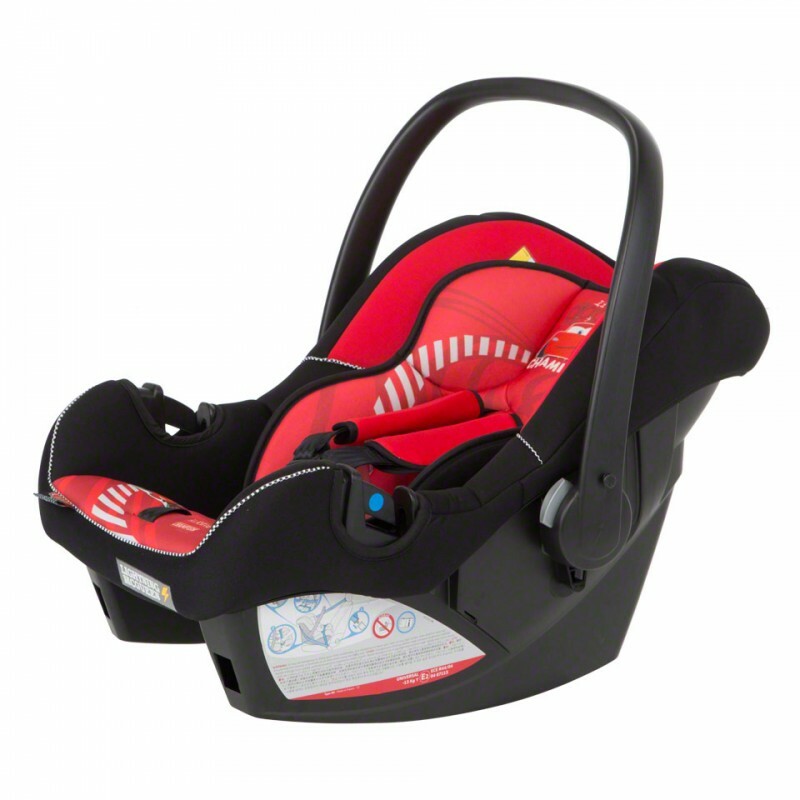 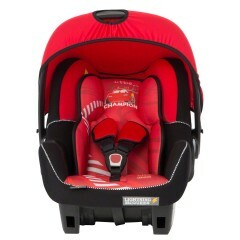 Your baby will enjoy outings in this car seat featuring a Cars theme with Lighting McQueen graphic. 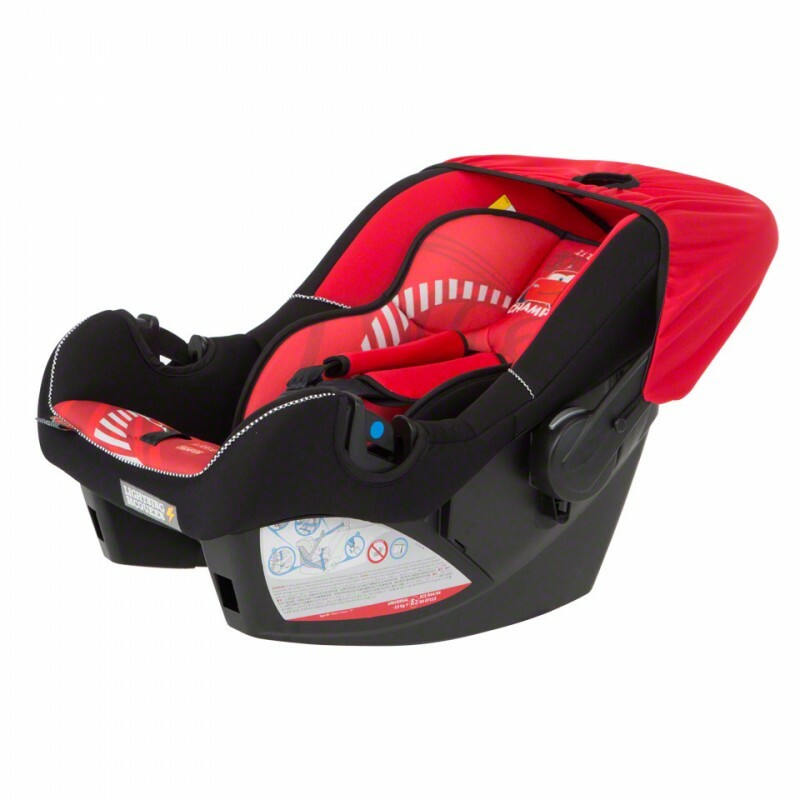 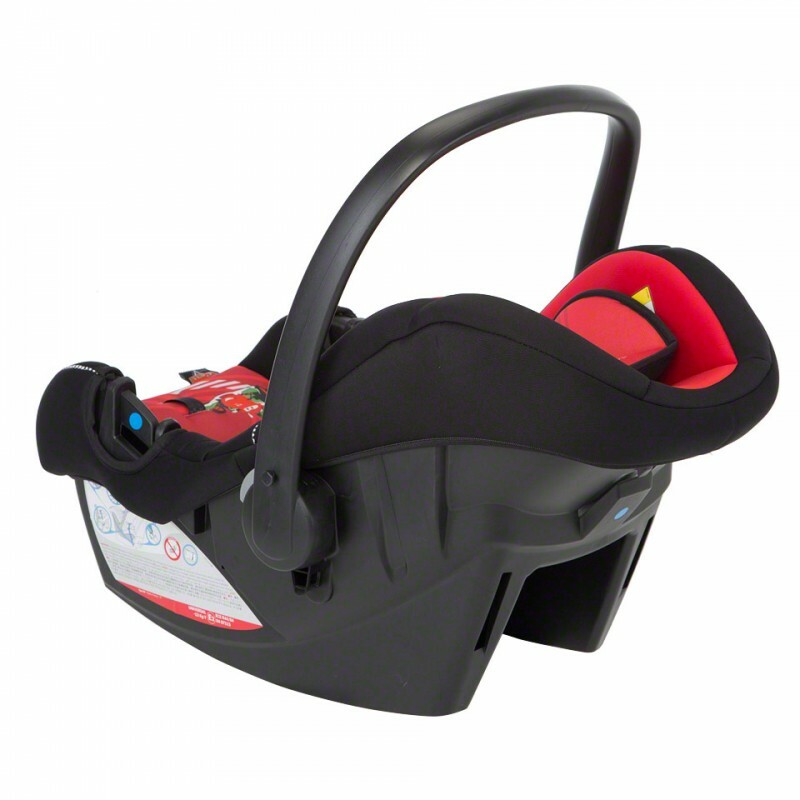 The 3-point harness system ensures your kid is tucked in securely.